The closures will directly affect the families of 19 employees who will be relocated. The detachments employed more than 75 police officers, civilian members and public service employees. These closures are part of a staffing reorganization campaign announced in 2013 by then RCMP Commissioner Robert Paulson. 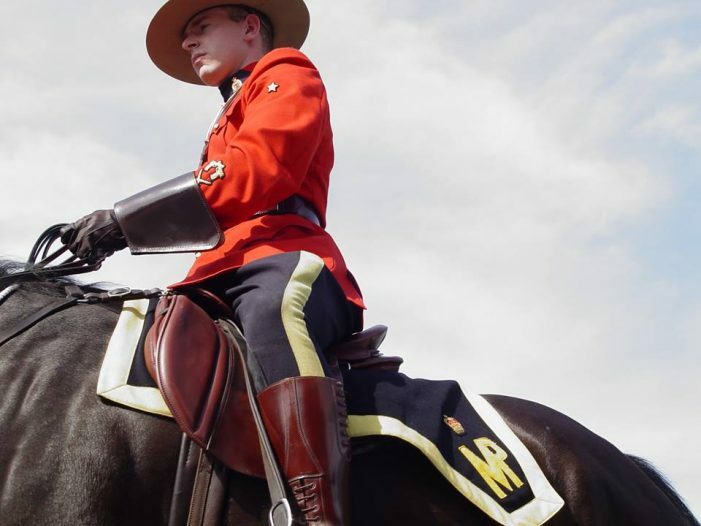 In 2015 the RCMP closed detachments in Saint-Bernard-de-Lacolle and Stanstead, reducing 40 per cent of its points of service as part of federal government cuts. “The Trudeau Liberal government is merely continuing the work of Stephen Harper’s Conservatives,” said Bilodeau. In 2004, the QMPMA condemned the closure of 9 RCMP detachments in the province, warning that the move would make it a free for all for organized crime and terrorism, leaving many regions in Quebec isolated and without federal police protection. At the time, there were 23 detachments in the province. After this Friday’s closures, there will only be a pair of detachments in Quebec City and Montreal, and 7 points of service in Quebec’s outlying regions.